We’ve been pretty vocal about how much we rate targeted social media campaigns in some of our previous blogs and how beneficial they can be for qualitative market research recruitment. For example, Facebook allows researchers to target people based on demographic information such as age, gender, lifestyle, relationships status and job role - and you can even target based on more specific things such as location, page likes, brand preferences and purchasing behaviour. It’s pretty much one of the best ways you can reach out to people based on really specific criteria - so if you're looking for females aged 18-25 who live in Liverpool, love to shop and regularly read fashion blogs on their iPhone, Facebook will find them! That means you can reach respondents, whatever type of participant you are looking for - and it will even give you an estimated audience size so you know just how many people you are potentially reaching as well. However bad their rep, the truth is that younger generations genuinely care about the world and want to make a difference. For example, 42% of Millennials are interested in helping companies develop future products - which isn’t surprising considering their age group are known as the ‘why’ generation who like collaborating, want to know what the end goal of things is and most importantly, want to know why it can benefit people. That means if you want to encourage young people to take part in your market research, you need to include a clear overview of what your study is, what the end goal is and clearly explain how it can benefit people when posting it on social sites. Millennials want to deal with brands that match their personality and share similar values - so gain their trust by giving them as much information about you as possible and ensure your social media posts reflect your personality and you can’t go far wrong! Yes, Facebook is the most well-known social media recruitment tool for market researchers, but don’t forget to post across all other platforms too. Instagram has a whopping 1 billion monthly users of which 61% are aged 18-34, making it a really useful platform for reaching out to young people, whilst Snapchat has over 300 million monthly users, 78% of which are 18-24 years old. Twitter is still popular with younger generations too, with 335 million monthly users of which Twitter itself says 80% are ‘affluent millennials’ - and don’t forget Pinterest which has over 200 million monthly active users and is a female-centric platform. Posting across the board only takes a few minutes of your time and can yield some truly great participants - so what are you waiting for? It’s time to get posting! In conclusion, from target recruitment to feasibility testing, social media is a powerful addition to the modern researcher’s toolkit. 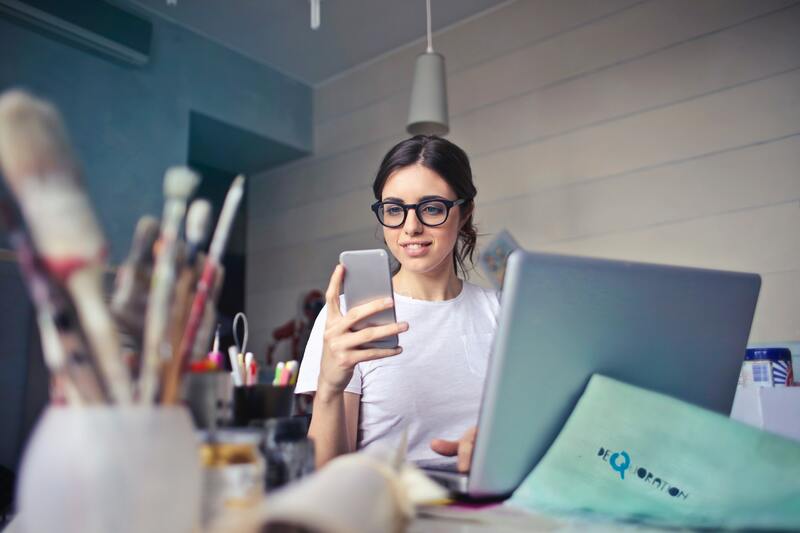 It allows you to target specific people more easily than ever before, so you can make sure you’re reaching the right people for your research - and because of Gen Z’s tendency to share on social, by embracing social media you can potentially reach greater numbers than ever before too. 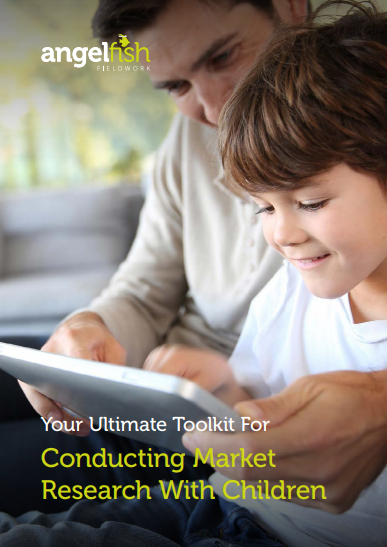 If you are thinking about carrying out a qualitative market research project with young people and aren’t sure where to start, download our guide to conducting market research with children and young people here. From the necessary rules and regulations to choosing the right methodology, it’s got everything you could possibly need to know about qualitative market research with children and young people.